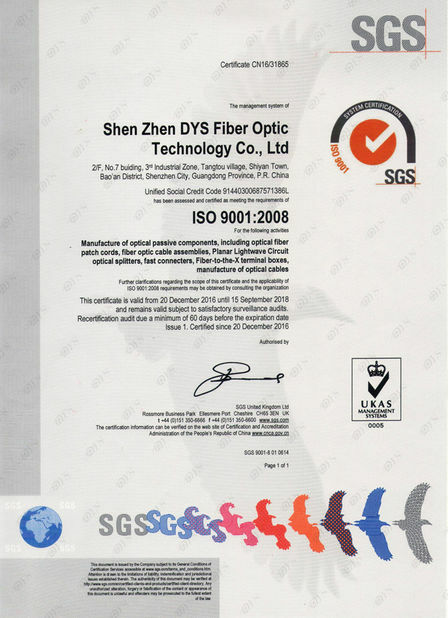 DYS Fiber Optic PLC (planar lightwave circuit) splitter is fabricated by using silica optical waveguide technology. 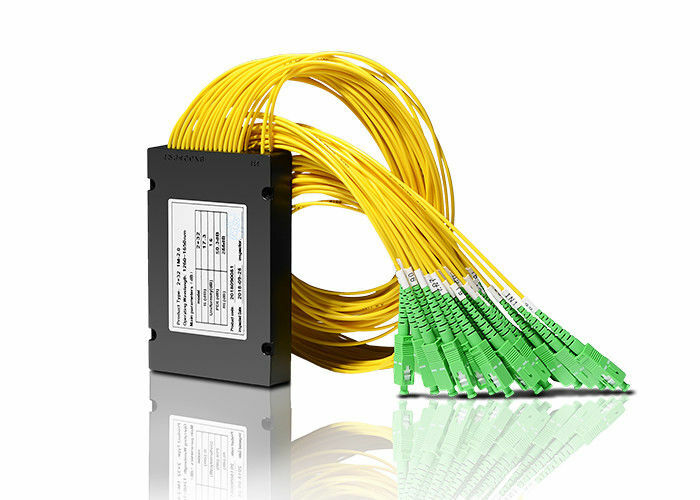 It features wide operating wavelength range, good channel-to-channel uniformity, high reliability and small size, and is widely used in PON networks to realize optical signal power management. We provide a whole series of 1 x N and 2 x N splitters that are tailored for specific applications. 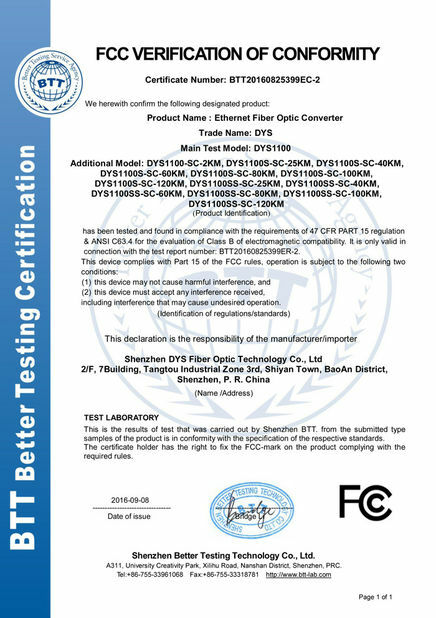 All products meet Telcordia 1209 and 1221 reliability requirements and are certified by TLC for network development requirment.